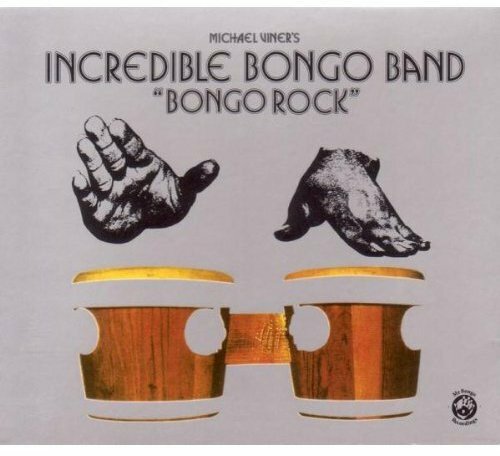 BONGO ROCK is the two original Incredible Bongo Band albums in their entirety. All 19 tracks on CD contains 2 bonus tracks - including the Grandmaster Flash remix of "Apache". If you have any questions about this product by sharp nine, contact us by completing and submitting the form below. If you are looking for a specif part number, please include it with your message.